Multitenancy is an exclusive feature provided by Vembu BDR suite for its partners i.e managed service providers and solution providers. Vembu’s multi-tenancy is a promising and robust feature, using this the service and solution providers can easily manage their clients. The service providers can now distinguish their backup environments or clients into a separate group and get collective reports and alerts for the group. This will ensure easier management of larger environments where multiple administrators are needed. 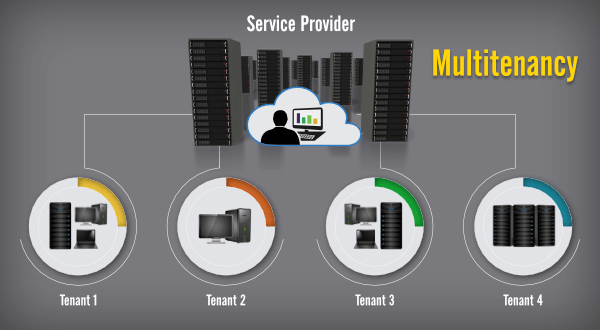 The biggest advantage of multi-tenancy is scalability and it allows the service providers to add the new clients or servers to their existing group or create a new group with them and can manage their activities. it also has an option to configure the e-mail alerts based on the Server/Client group levels.